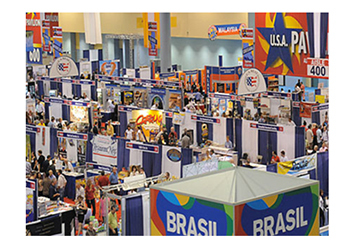 The 20th international food fair is scheduled for September 26-27 in Miami, a gate way to South America. So far five Korean food products exporters, including Ace Farm, have decided to participate in the food marketing show. More information and materials about the event are available from IPR Group(ipr.co.kr).